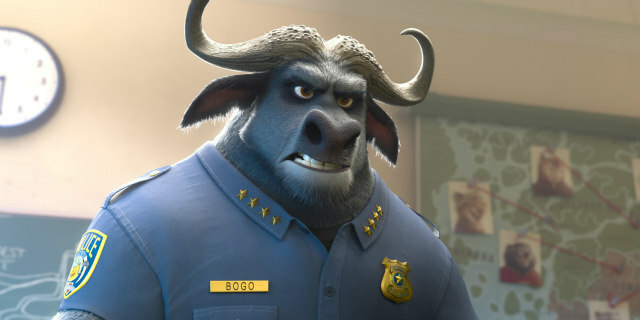 In a city of animals, a rookie cop fights prejudice while trying to crack a major case. Zootropolis is largely a disappointment, with its bold social commentary and visual fun let down by its underwhelming comedy and by-the-numbers story. The film is largely assembled from better Disney features, and with its plethora of pop culture references, it likely won't age as well as the films it's inspired by. 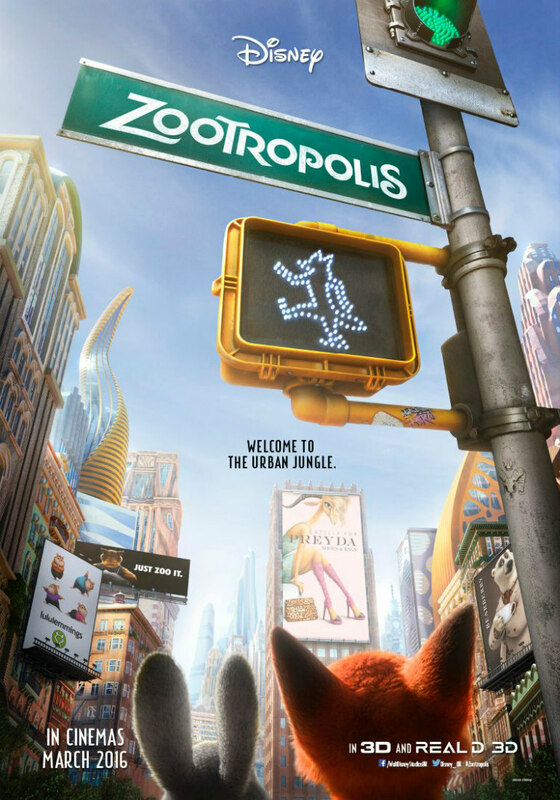 In the end, Zootropolis isn't bad, just fur-gettable. Continuing Disney's "second-renaissance" that started with 2010's Tangled, Zootropolis (released under the title Zootopia in North America) looks to continue a largely unbroken thread of Disney animated box-office successes (excepting 2011's under-performing Winnie the Pooh). It follows acclaimed works like Wreck-It Ralph, Frozen, and Big Hero 6, and while it should reach similar benchmarks to those films financially speaking, it fails to deliver on the entertainment front. Zootropolis is a perfectly perfunctory adventure for youngsters, but despite occasional moments of adult-appeal, the film is far behind other recent Disney features. In a world run entirely by anthropomorphic animals, a little bunny named Judy Hopps fulfills her dream of becoming a cop. However, she is relegated to parking duty, rather than taking on important cases, such as the 14 recently missing mammals. But Judy gets her chance when she offers to help an otter find her lost husband; a case that proves to be much more dangerous and mysterious than initially expected. Aided reluctantly by a sneaky fox named Nick Wilde (who happens to be a key witness), the two begin to uncover a mystery that threatens to disrupt the entire world of Zootopia. The film is directed by Byron Howard (Bolt, Tangled) and Rich Moore (Wreck-It Ralph) and their influence is clearly felt. 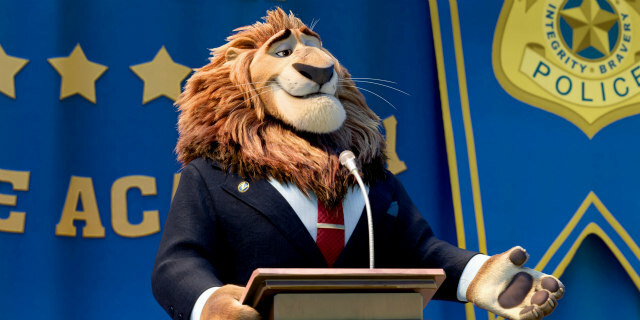 Moore in particular almost certainly had a major hand in envisioning Zootopia itself, crafting a world that's rich and tangible, much like he did for the video-game universe of Wreck-It Ralph. The impressive visuals and clever details further bring Zootopia to life. Additionally, the way the film comments on race-relations is near-brilliance. 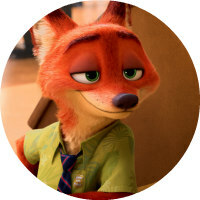 There is a clear social system here among the animals, with characters like Judy Hopps and Nick Wilde forced to overcome unfair obstacles, and struggle to be treated as equals among "superior" animals. It's sad how relevant this commentary is, but it's carefully executed and largely works (despite some ham-fisted moments). Unfortunately, these are moments of genius afloat in a sea of mediocrity. The overly familiar story replicates a tired Disney formula that admittedly works in other Disney films, but is fairly mundane here. The vast majority of the film's plot points can be predicted from the start, with its one surprising twist still fitting snuggly with the plot points of the last three Disney features. Furthermore, the comedy is very hit-or-miss. Laughter does occur, but it's often separated by long minutes of straight-faced silence. The funniest scene in the whole film (the DMV scene with the sloths) has already run its course through cinema trailers and YouTube clips. There just aren't enough laughs to make up for the unremarkable story and vice-versa. The cast is very good, many of which are totally unrecognisable. 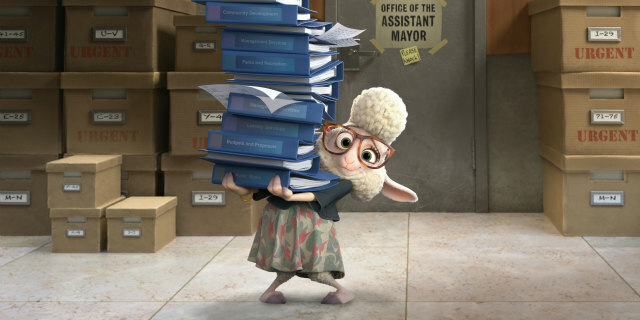 Ginnifer Goodwin is a highlight as Judy Hopps, adding to Disney's recent line of strong female role models that aren't just boring feminist-fillers. Jason Bateman, Idris Elba, J.K. Simmons and many more lend their talents to great effect. It's just a shame they weren't working with a better script. Shakira has a totally shoehorned role as animal popstar Gazelle, bringing back unpleasant memories from Dreamworks' Rihanna-led Home. 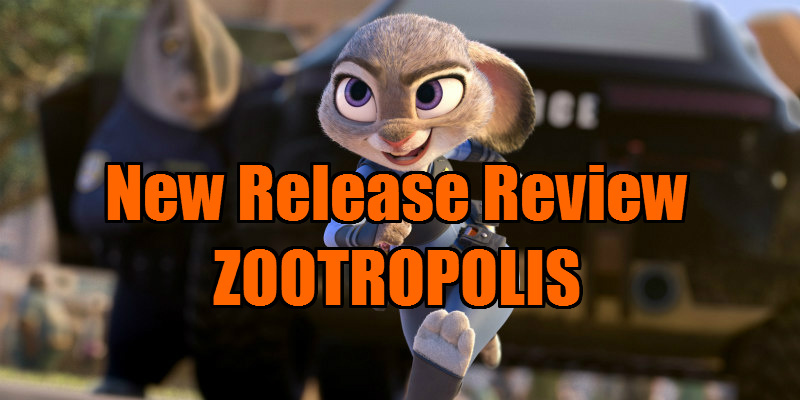 Zootropolis is largely a disappointment, with its bold social commentary and visual fun let down by its underwhelming comedy and by-the-numbers story. The film is largely assembled from better Disney features (especially Wreck-It Ralph), and with its plethora of pop culture references, it likely won't age as well as the films it's inspired by. In the end, Zootropolis isn't bad, just fur-gettable.